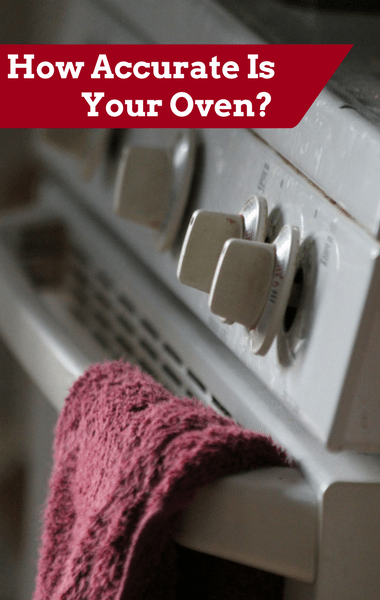 Dr Oz: What’s Wrong With Your Oven? Despite being one of your most-used cooking tools, there’s a good chance your oven is also one of your most frustrating ones. If you’ve been under-baking or over-roasting food, the problem may actually be your oven, not your cooking. Dr Oz welcomed Food Network chef and author Nancy Fuller. Nancy said she has catered for 30 years and for 30 years, every oven has been different. According to Nancy, the biggest culprit is the eager cook who’s constantly opening the door and checking on their food. To find out just how much of an issue oven temperature is, Nancy sent out a recipe for a loaf of bread to a large number of people across the country. It turns out that all of their results were bad! The problem is that none of them were actually cooking with the same oven temperature, even though they set the temperature to the same number.